Community Focus Manufacturing - Westminster Tool Inc.
Westminster Tool Inc. is committed to being an active participant in the local and national manufacturing community. We work to secure educational programs that support the manufacturing industry, as well as support manufacturing led philanthropic initiatives. We are proud members of the Eastern Advanced Manufacturing Alliance (EAMA). This diverse group of area regional manufacturers has partnered to advance local manufacturing educational resources. Furthermore, EAMA has created a unified political voice representing manufacturing interests on a local, state, and federal level. Westminster’s President, Raymond Coombs, serves as Vice President on the EAMA Board of Directors. Kylee Carbone, Director of Human Development & Marketing, serves as Secretary to the EAMA Board of Directors. Additionally, we are proud members of the American Mold Builders Association (AMBA). We recognize the importance of working together with our peers to continuously improve and advance the injection mold manufacturing industry. Westminster Tool’s corporate charity of choice is iWarriors. iWarriors is an organization that provides iPads to soldiers who have been wounded in combat. We host multiple fundraising events throughout the year to raise money for this deserving organization. 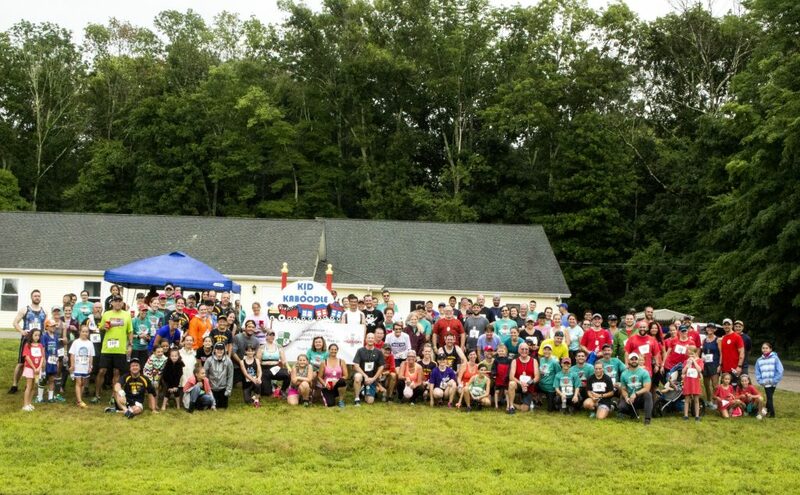 Our biggest event is our annual 5K road race. Contact us today to find out how our team can support you.